Michael van der Mark is set to confirm a shock switch to Yamaha for the 2017 World Superbike season with an announcement expected as early as next week. As reported in this week’s MCN, van der Mark will move to join Alex Lowes in the PATA Yamaha outfit with 2011 Moto2 World Champion Stefan Bradl taking his place on the ten Kate Racing Honda squad. The moves come as the 2017 World Superbike grid begins to take shape as Aruba Ducati confirmed Marco Melandri will join Chaz Davies on the Panigale R early last week. Van der Mark has made no secret that his goal is to be in MotoGP by 2018, and MCN understands there is potential for a seat at Tech 3 Yamaha to materialise for the 23-year-old should be achieve the WSB success Yamaha are yet to enjoy with their latest R1. Sylvain Guintoli will make way for van der Mark’s arrival in the factory-backed Yamaha team, potentially leaving the Frenchman out in the cold after two difficult seasons since winning the World Championship with Aprilia in 2014. For more on who is going where in WSB next year, see Wednesday 27th July’s edition of Motorcycle News or tune in to the latest MCN Sport Podcast. 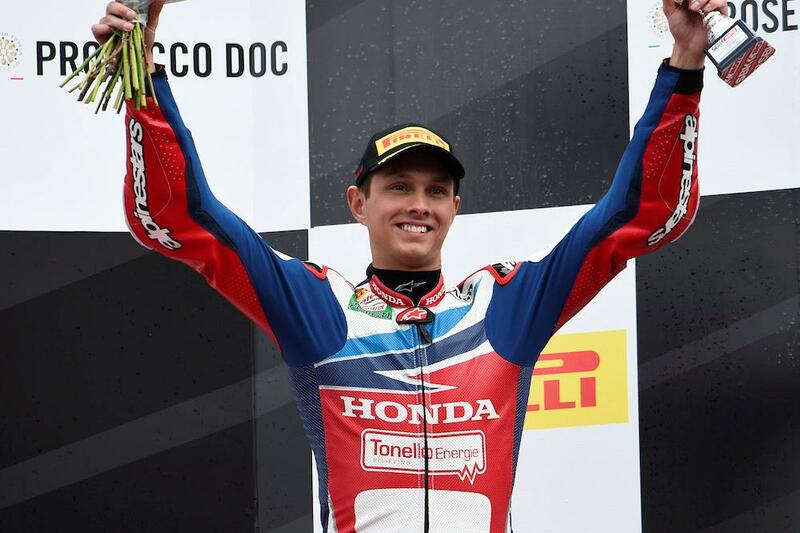 WSB: Van der Mark: "I needed a new adventure"